MASTERED BY CRAFTSMEN, INSPIRED BY THE LAND. 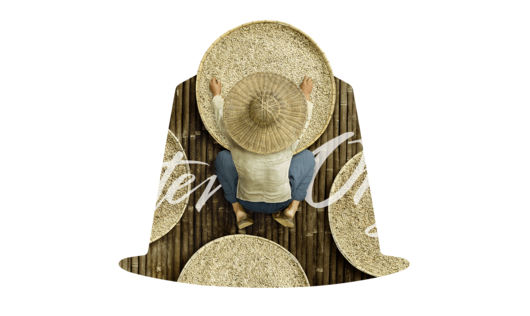 The aim of our Master Origin range was simple – to allow you to discover outstanding examples of coffee craftsmanship from across the world. 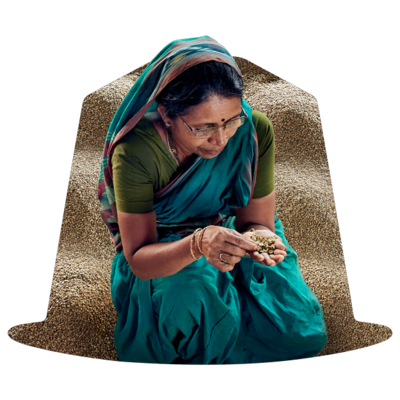 So we searched for some of its finest coffee craftsmen. Then we worked with them to refine their crafts, trying new techniques and pushing boundaries. It took us years to create such perfectly-crafted coffees. Your journey of discovery should be somewhat quicker. Discover a full story here. We're proud to introduce our range of five new coffees from around the world, each with its own distinct taste and aroma. 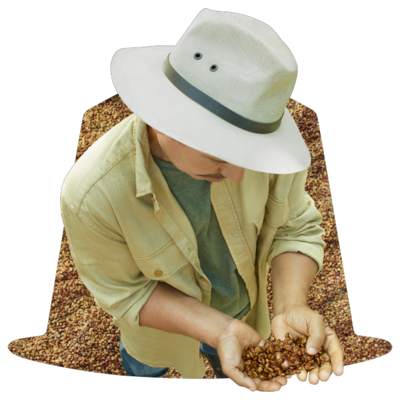 This blend is composed of the most prestigious Central and South American Arabicas, found in Costa Rica and Colombia and is cultivated according to traditional methods to preserve their malted and fruity profiles. Discover a full story here. The Brazilian and Colombian Arabicas that go into making Volluto come from small plantations that produce very high quality coffee. 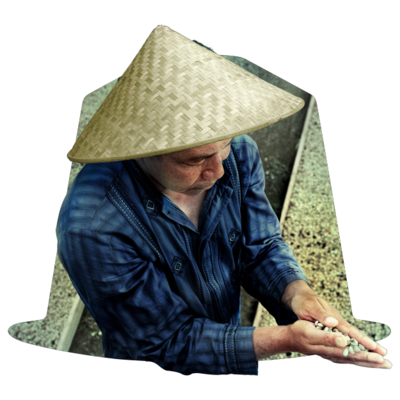 They are grown in respect of the environment and local traditions. Discover a full story here. 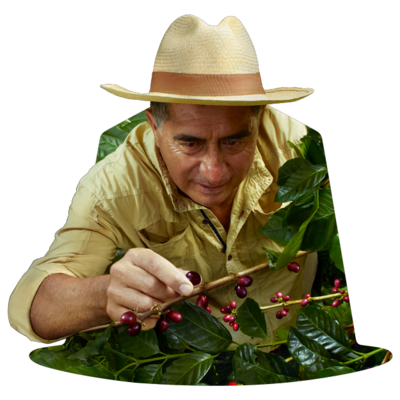 Arabicas from Brazil and Colombia that go into making Linizio Lungo are handpicked. 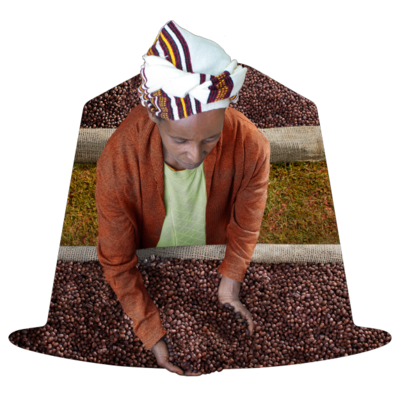 Treated differently, the Brazil Bourbon beans are washed, then depulped, and dried in the sun with their mucilage; the Arabica from Colombia on the other hand will be fermented with its mucilage and washed afterwards. Discover a full story here. A complex and contrasting blend. The South American Arabicas, grown at high altitude, bring a light acidity, the Ethiopian Arabica adds its floral touch, and the "Cerrado" coffee from Brazil reinforces the character and develops the bitterness. Discover a full story here.